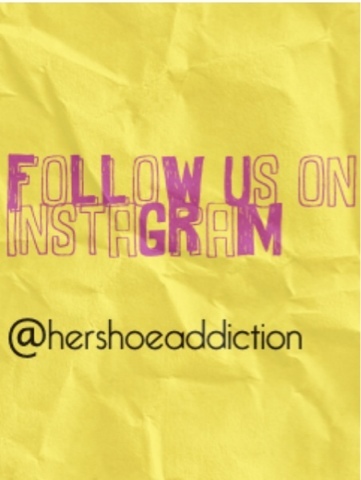 Do you follow us on Instagram? Well, you should. We post pictures of all the latest shoe styles behind the scenes and like our favorite shoe finds on Instagram. Taylor Swift wearing Donna Karan Atelier. Order these super comfy and warm Ugg boots at Lord Taylor. Join the tribal look this spring. Its strappy sandals adorned with ethnic-inspired prints and embellishments. Nicki Minaj was just recently spotted wearing shoe designer Joanne Stoker's shoe brand Flamenco in her 'Starship' video. We're improving everyday. Most businesses don't last past the first year. This is one the best things for me at HSA. We are growing and getting repeated and new customers everyday. If you are looking to make a statement with what you're wearing, Her Shoe Addiction can help you. Don't forget to subscribe to our free email updates. For in-store inquiries, use sku #96032277. HSA is still on the scene! We hope you are just as excited as we are about the potential of 2013. 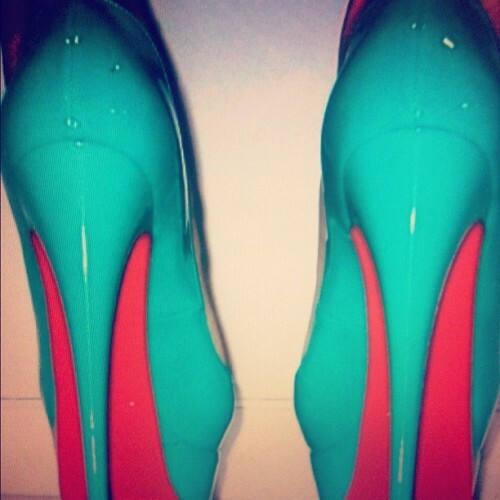 We are working hard to continue to be the 'shoe trendsetter' of the shoe and fashion industry. This year we are aiming to integrate more men's shoes and fashion as well as children's shoes. Please be patient with us as we get ready for contests and shoe giveaways! Our audience is continuing to grow. 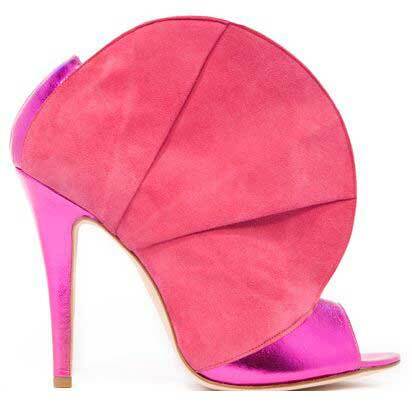 We have also noticed the demand of a Pinterest page, so we have added Pinterest as a way to connect with us at Her Shoe Addiction. Our Facebook fan page is growing as well so connect with us there if you haven't already. Our Twitter followers also follow us for exclusive insider sales. Of course we have our email subscription list, join it too, why dont't you?! Happy shoe shopping!